Our Montreal Steak & Burger Seasoning is for steaks. Big steaks not to be missed steaks. 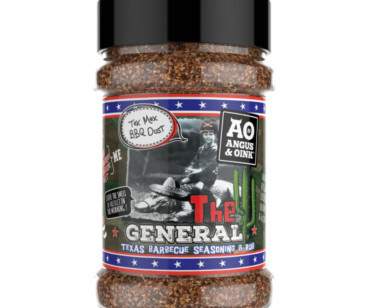 Also ideal as a burger seasoning for making smash burgers on the flat plate grill or the cast iron in the kitchen. 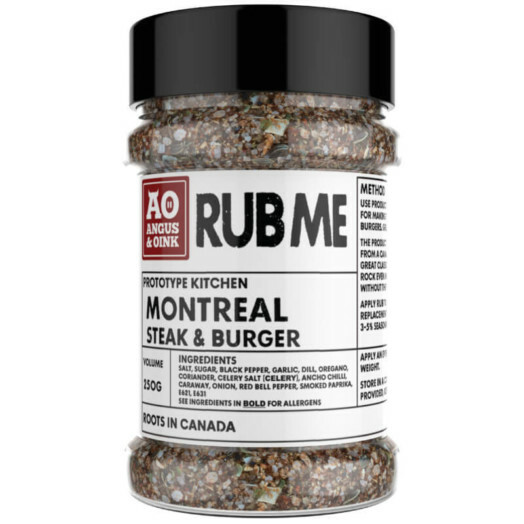 Add the seasoning at 3% to ground beef and use as you would for salt on a steak. 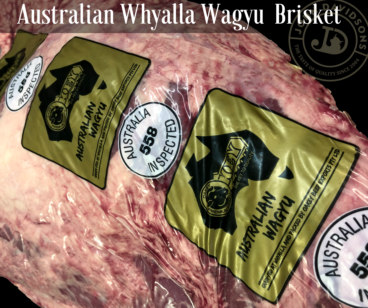 The flavour profile has dill and garlic which lift the meat to another level with notes of pickle and the sweetness of the garlic. 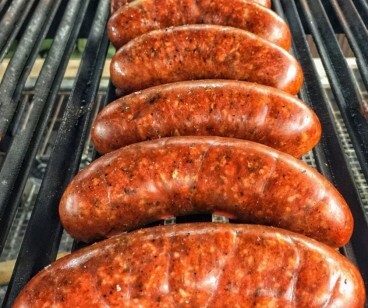 We’ve added oregano, coriander and caraway for herby content and a peppery finish.